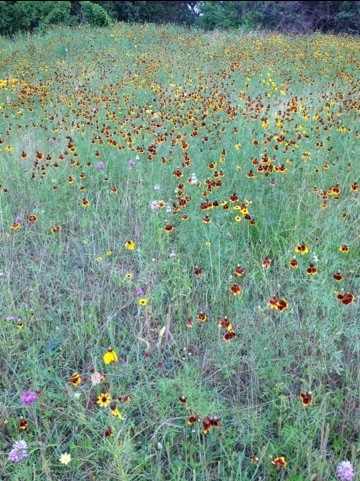 I keep seeing people posting pictures of wildflowers on Facebook – driving several miles out of Houston to see them. 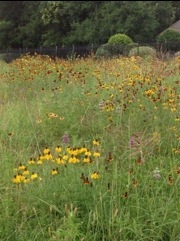 You don’t have to drive 50 plus miles to see Wildflowers if you live in West Houston. 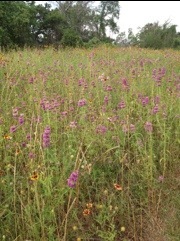 Just visit Terry Hershey Park in Houston’s Energy Corridor. 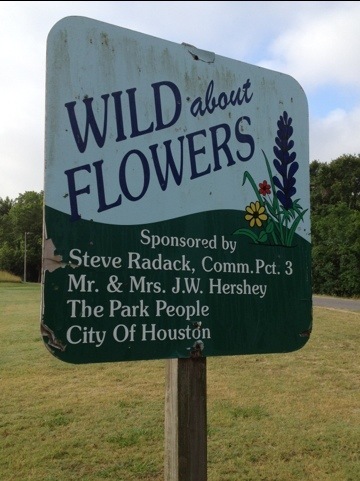 Wild about Flowers is sponsored by Steve Radack, Commissioner Precinct 3 Harris County, Mr. & Mrs. J.W. Hershey, The Park People and the City of Houston. Take a quick trip park at the Memorial drive entrance and just start walking. 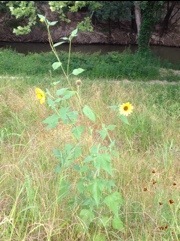 These photos are from all along the trails between Eldridge, Highway 6 and Memorial Drive.